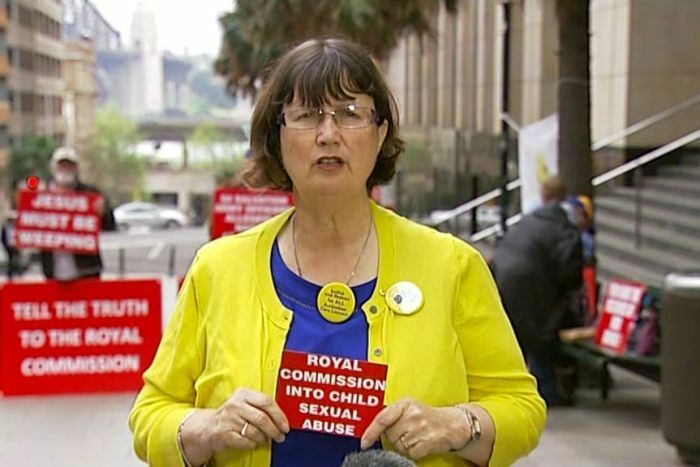 A leading campaigner against child sexual abuse says she will no longer boycott the national apology, after meeting with Prime Minister Scott Morrison. 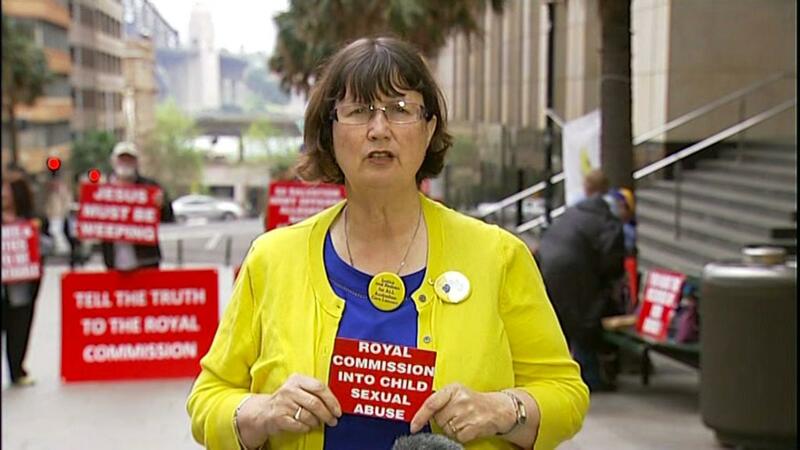 Head of Care Leavers Australasia Network (CLAN) Leonie Sheedy had announced she would boycott the National Apology to Victims and Survivors of Institutional Child Sexual Abuse, to be delivered at Parliament House on October 22, because the current application form for survivors to apply for redress was “unacceptable”. Ms Sheedy, who is a member of the National Apology Reference Group, said the form was confusing and “re-traumatised” survivors who were required to disclose “highly personal and sensitive information” in their victim impact statements to the very institutions in which they had been abused. “When I found out that they were going to give my most personal and sensitive information back to the Sisters of Mercy in Victoria and to the Victorian Government I was so distressed I was crying for days, and I’ve made a decision that I won’t apply for redress,” Ms Sheedy had said. Ms Sheedy said the redress application forms were “very institution-focused” and “needed to be scrapped and started again”. Earlier today she cried as she told the ABC she would boycott the national apology. “Making the decision to withdraw? I did it with a very heavy heart,” she said. “I’ve worked for Care Leavers for 26 years, I know a lot of the Clannies personally. However, following a meeting with Mr Morrison this afternoon, Ms Sheedy said she had changed her mind after the Prime Minister agreed survivors should be given a choice about whether their victim impact statements were shared with institutions. He also promised the change would be made in time for the apology, Ms Sheedy said. “I think it’s a wonderful outcome — it has removed a great burden from my heart and my shoulders. “I think I can turn up there now with the love and support of [my husband] Warren and I think all the care leavers of Australia, they need to have the love and support of the head of CLAN. Ms Sheedy said more work needed to be done to improve the redress scheme and told Mr Morrison the apology needed to be “about action, it needs to be sincere, it needs to be embracing of all people who were abused”. “We will make sure it is a day for care leavers and other victims,” she said.